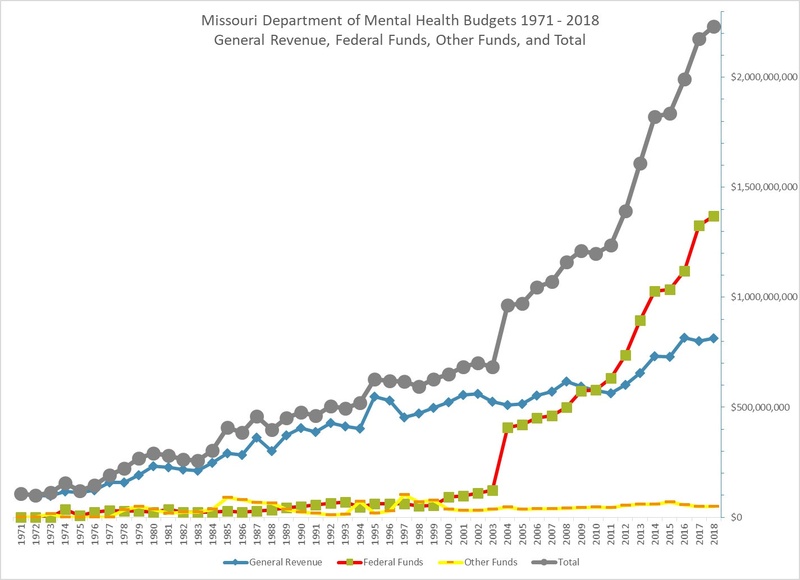 The Missouri budget, just approved for the next Fiscal Year, contains over two billion insanely bloated dollars for the Department of Mental Health. We think it is time to call psychiatry and psychology for what they are — failed pseudo sciences with no basis in fact, pseudo sciences that harm their recipients and line the pocketbooks of their practitioners. The introduction and passage of legislation designed to curb psychiatric fraud and abuse can contribute to the reduction of the Department of Mental Health budget. * 10% to 25% of mental health practitioners sexually abuse patients. * Psychiatry has the worst fraud track record of all medical disciplines. * The largest health care fraud suit in history [$375 million] involved the smallest sector of healthcare–psychiatry. * An estimated $20-$40 billion is defrauded in the mental health industry in any given year. 1. Establish or increase the number of psychiatric fraud investigation units to recover funds that are embezzled in the mental health system. 2. Clinical and financial audits of all government-run and private psychiatric facilities that receive government subsidies or insurance payments should be done to ensure accountability; statistics on admissions, treatment and deaths, without breaching patient confidentiality, should be compiled for review. 3. A list of convicted psychiatrists and mental health workers, especially those convicted and/or disciplined for fraud and sexual abuse should be kept on state, national and international law enforcement and police agencies databases, to prevent criminally convicted and/or de-registered mental health practitioners from gaining employment elsewhere in the mental health field. 4. No convicted mental health practitioner should be employed by government agencies, especially in correctional/prison facilities or schools. 5. The DSM and/or lCD (mental disorders section) should be removed from use in all government agencies, departments and other bodies including criminal, educational and justice systems. 6. Establish rights for patients and their insurance companies to receive refunds for mental health treatment which did not achieve the promised result or improvement, or which resulted in proven harm to the individual, thereby ensuring that responsibility lies with the individual practitioner and psychiatric facility rather than the government or its agencies. 7. None of the mental disorders in the DSM/ICD should be eligible for insurance coverage because they have no scientific, physical validation. Governmental, criminal, educational and judicial agencies should not rely on the DSM or lCD (mental disorders section). 8. Provide funding and insurance coverage only for proven, workable treatments that verifiably and dramatically improve or cure mental health problems.